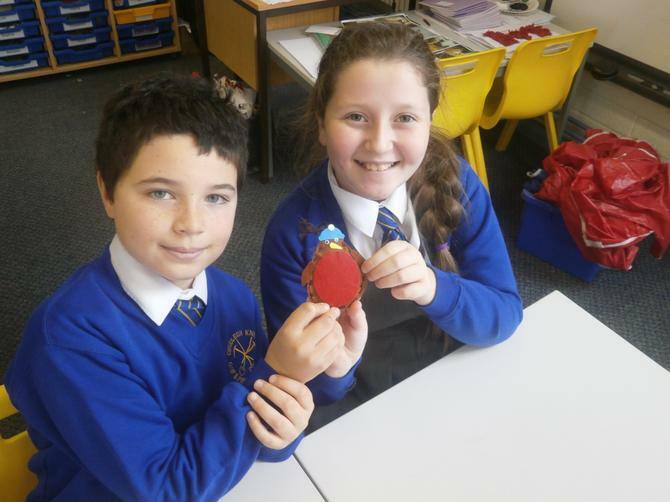 The School Council were involved with counting the votes that decided the outcome of where Chudleigh Knighton Primary School were going to go on their next virtual visit. 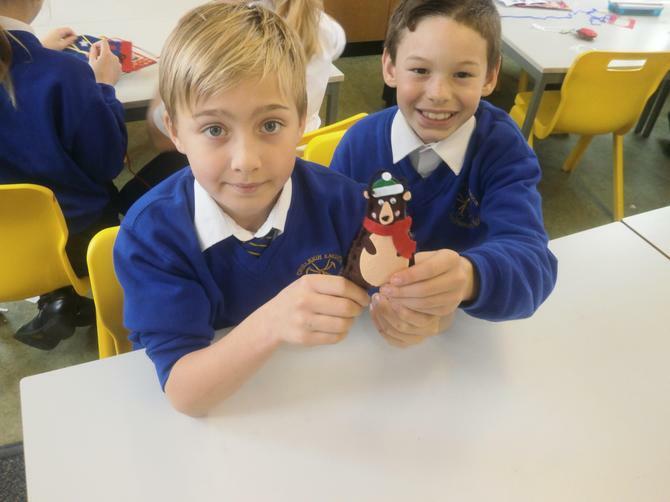 On Friday 9th December the children went to Canada where they learned all about the animals that inhabit Canada, the famous landmarks and where Canada is in the world. 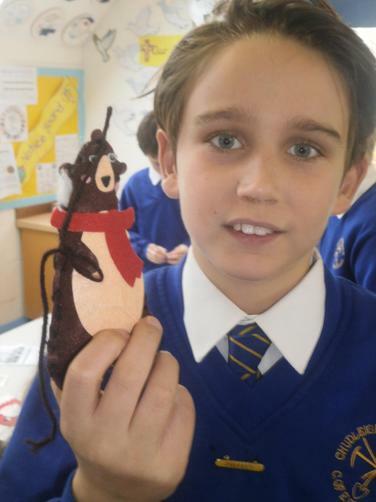 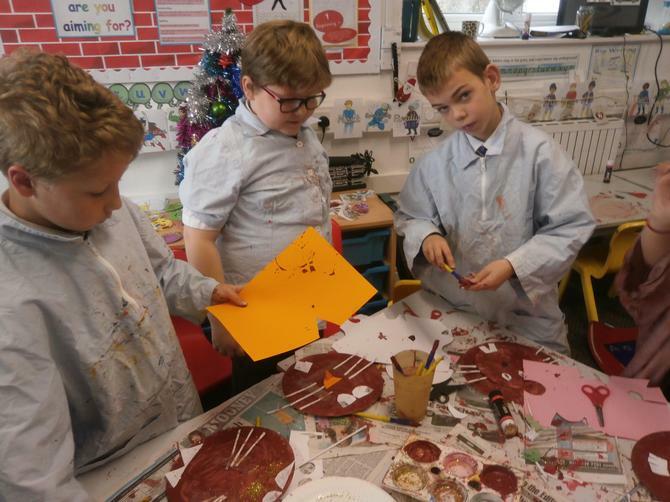 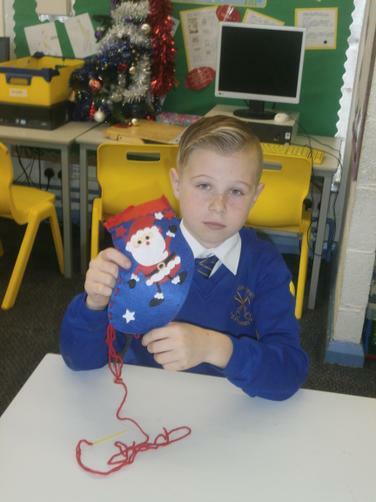 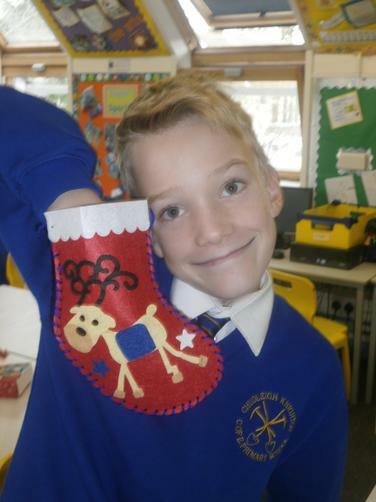 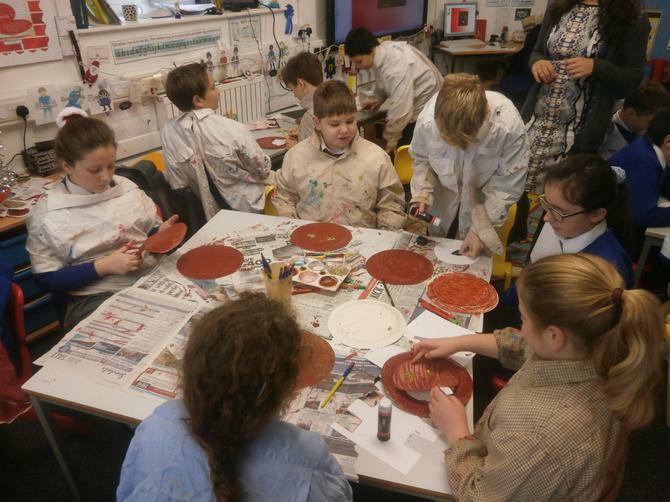 They had fun making beaver plates, reindeer and sewing Christmas stockings and bears. 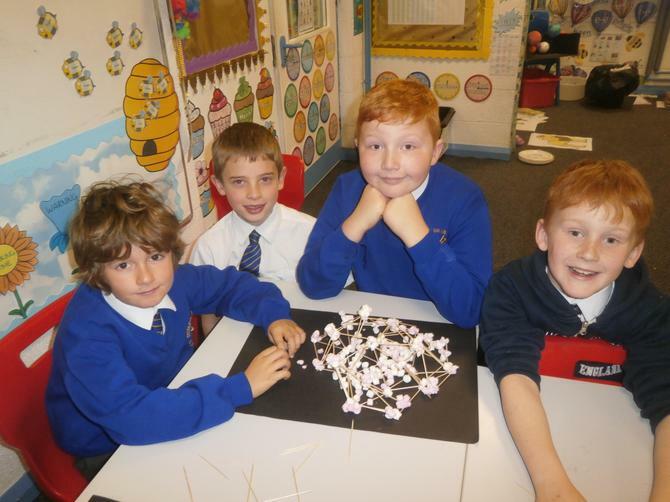 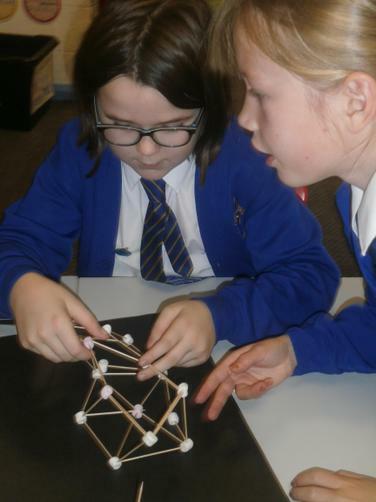 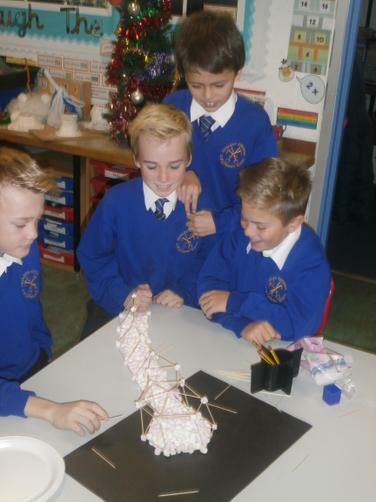 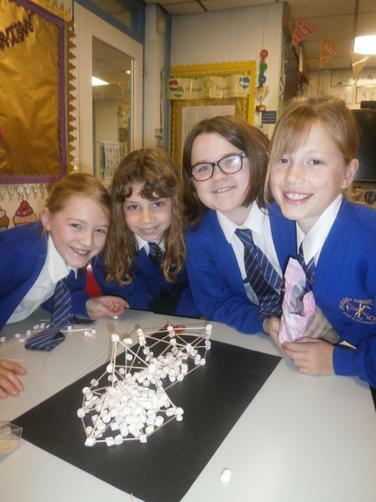 The older pupils were challenged to build an igloo out of marshmallows and cocktail sticks to represent the 40% of land that is covered in ice.